Leticia, Amazonas, Colombia: Ven , conoce y aprende. 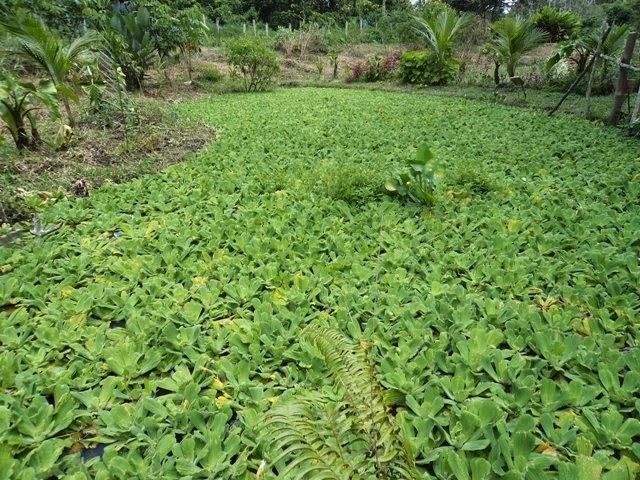 Many cities across the developing world, such as Leticia, the small city that serves as the regional capital of Colombia’s Amazonas Department, grow in high biodiversity areas, in the midst of sensitive ecosystems, ancient cultures and unique species. This is where we tend to see a double split at work between society and nature. On the one hand, urban growth and consumption produce a trail of destruction in the natural and cultural environment, which expands faster and further than the city itself, thus distancing it from nature and from traditional rural societies. On the other hand, urban lifestyles and consumption habits push people away from the territory’s memory, from knowledge of its cultural and biological wealth and from contact with nature as a source of welfare, health and identity. Destruction and oblivion feed off each other, making it hard to find solutions to either one. 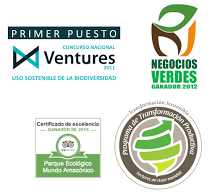 The provision of natural venues designed for their understanding and enjoyment, such as the Mundo Amazónico Ecological Park, underpinned by strategic, creative thinking and responsive to opportunities, unleashes a chain of processes and opportunities that secure their value and success: a tourist attraction appealing to locals to pay attention to their own natural and cultural wealth; a meeting place where indigenous knowledge, academics and citizens talk to each other and work together in concrete and self-sustaining economic and social practices; a flow of visitors in a setting conducive to memory, wonder and enquiry, upon which a process of environmental education unfolds, from the feelings and concerns of the participants themselves; a process that achieves recognition as a location, as agency and as a player, which allows it to bank on fundraising and empowerment to participate and negotiate in shaping public policies. Mundo Amazonico Park is a center for environmental education. The park includes a large Collection of endemic plants, fruits of the Amazon, native games, the tea house, and an aquarium. Here you can see the plants of the Amazon and explore their uses in an Interactive experience. You will have a fun and unforgettable time learning about the indigenous culture and sustainable projects we are developing to help the people and the rainforest. At the aquarium you will encounter exotic fish only found here in the Amazon. This unforgettable experience is only 15 minutes away from Leticia. Mundo Amazonico is an ideal place for everyone, including kids, senior citizens, and visitors with disabilities. One of the best things to do in Leticia, Amazonas, Colombia. A tourist attraction for the conservation and study of the Amazon. 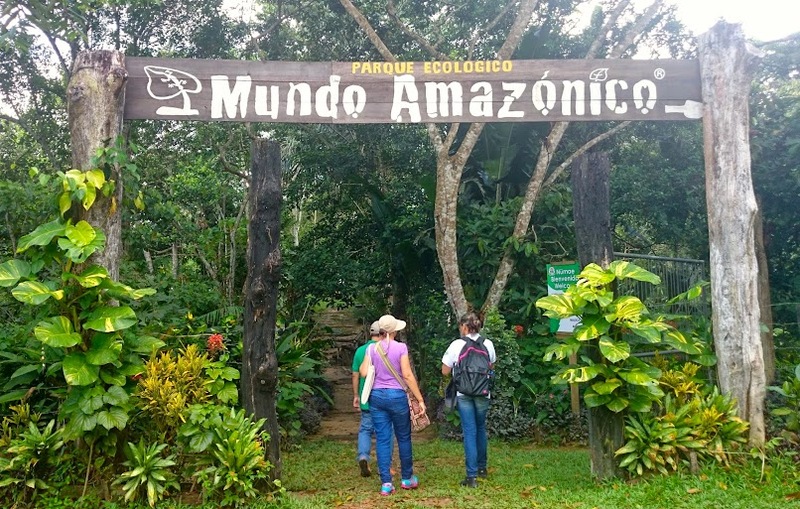 What to do here: Botanical Garden, Ecotherapy, Culture Scenrios and much more in Mundo Amazonico Theme Park! Mundo Amazonico is a tourist attraction for the conservation and study of the Amazon; one of the best places to visit while in Leticia. We have attractions which include: botanical garden tours, tasting the fruits of the Amazon, and Interactive natural and cultral scenarios, as well as educational and environmental stations.